https://d2wldr9tsuuj1b.cloudfront.net/15740/slideshows/homeCustom1920x411/AYE-64.jpg Building Bridges to Success Our mission is to provide youth and adults with job training, education, and counseling so that they become self-sufficient and productive. 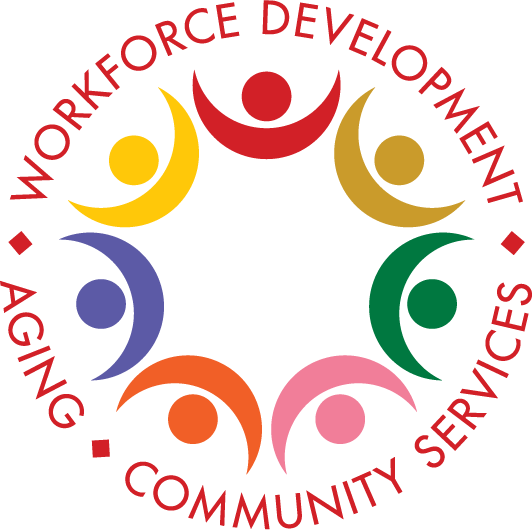 https://d2wldr9tsuuj1b.cloudfront.net/15740/slideshows/homeCustom1920x411/AYE-4-2.jpg Building Bridges to Success Our mission is to provide youth and adults with job training, education, and counseling so that they become self-sufficient and productive. https://d2wldr9tsuuj1b.cloudfront.net/15740/slideshows/homeCustom1920x411/slide.jpg Building Bridges to Success Our mission is to provide youth and adults with job training, education, and counseling so that they become self-sufficient and productive. https://d2wldr9tsuuj1b.cloudfront.net/15740/slideshows/homeCustom1920x411/AYE-73.jpg Building Bridges to Success Our mission is to provide youth and adults with job training, education, and counseling so that they become self-sufficient and productive. https://d2wldr9tsuuj1b.cloudfront.net/15740/slideshows/homeCustom1920x411/AYE-63%20-%20Copy.jpg Building Bridges to Success Our mission is to provide youth and adults with job training, education, and counseling so that they become self-sufficient and productive. 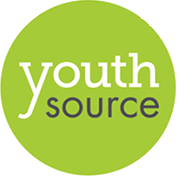 AYE YouthSource Centers: Now Open! The Archdiocesan Youth Employment Services (AYE) of Catholic Charities of Los Angeles, Inc. provides over 2,000 less privileged youth with job training, educational and career services each year. An additional 1,500 young people receive referral and job placement assistance through an extensive network of employers and community organizations.